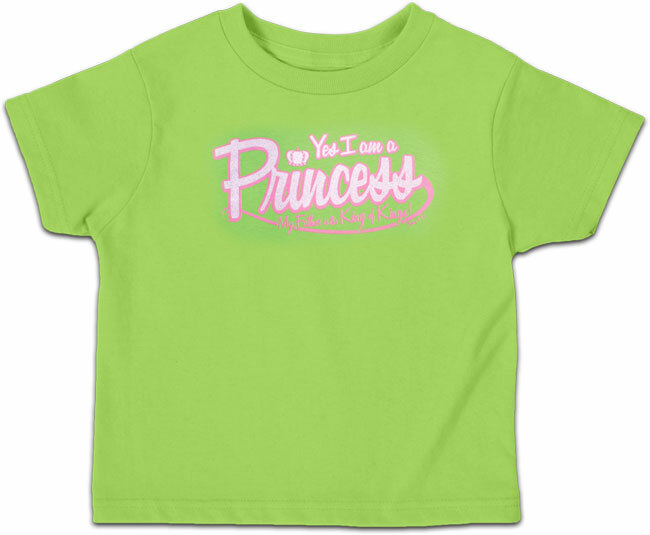 Browsing Category: Toddler T-Shirts Displaying 1-6 of 6 Found. 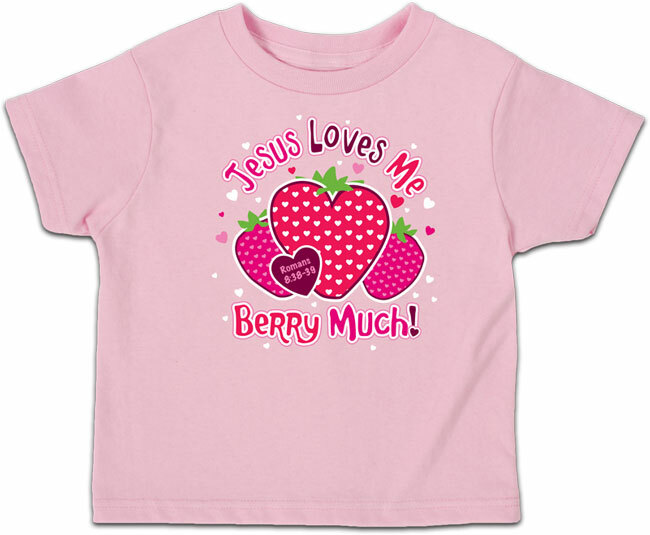 $12.99 - $12.99 Yes, Jesus Loves you Berry Much! 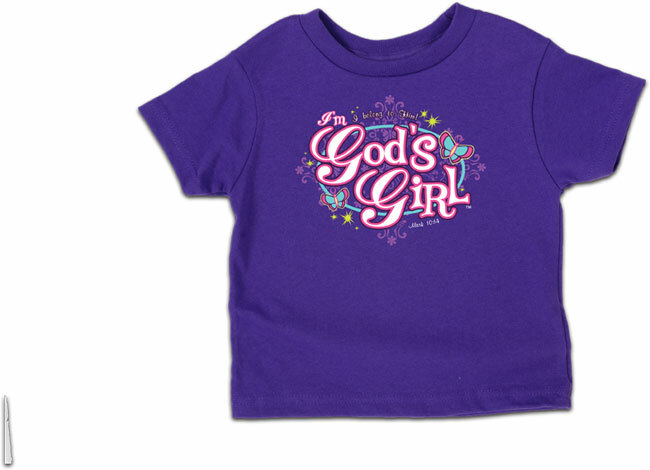 $12.99 - $12.99 Tell the world that you are God's Girl! He said to them "Leth the little children come to me, and do not hinder them, for the kingdom of God belongs to such as these." 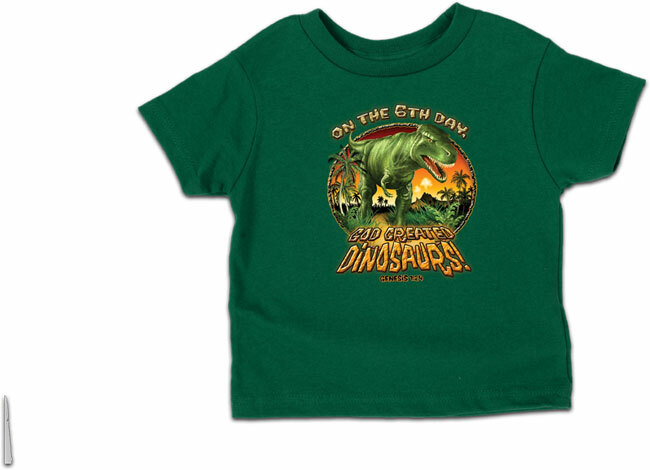 $12.99 - $12.99 Sport a little righteous attitude with this great looking shirt from Kerusso. John 1:12--Yet to all who received Him, to those who believed in His name, He gave the right to become children of God. 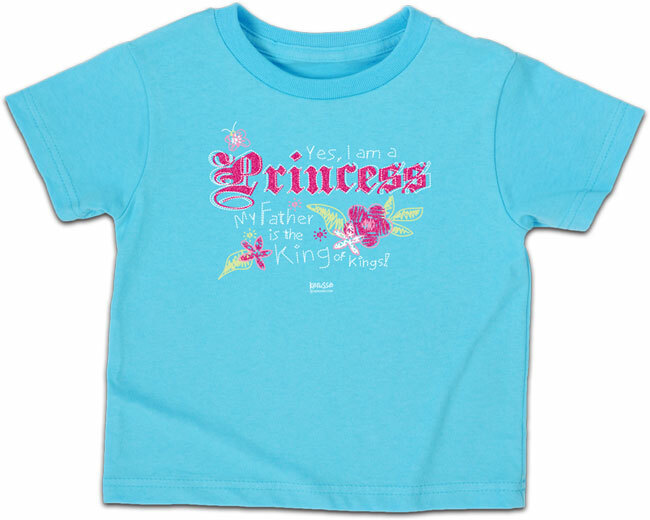 $12.99 - $12.99 This enchanting "glow-in-the-dark" T-shirt features John 1:12: "Yet to all who received him, to those who believed in his name, he gave the right to become children of God." 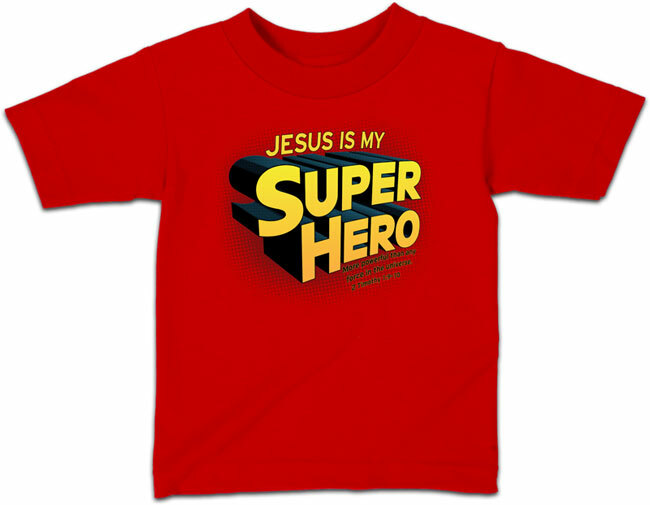 $12.99 - $12.99 Everybody needs someone to look up to - who better than Jesus! He's my super hero!